Everywhere, in nature, we see polarities: hot and cold, light and dark, north and south etc. Since we are a part of nature, it makes sense that we would exhibit polarities, also. Therefore, our hearts can be open or closed. What if my heart is closed? Sometimes when your heart is closed, you may wish to open it. 1. Talk with a friend who loves you and whose heart is open. 2. Look at pictures of people you love. 3. Listen to music that makes you cry. 4. Hold a baby in your arms. 5. Read from Chicken Soup for the Soul books. When we open our hearts, we make ourselves vulnerable to whatever the world brings. This takes courage as we then are touched deeply by people and events around us. 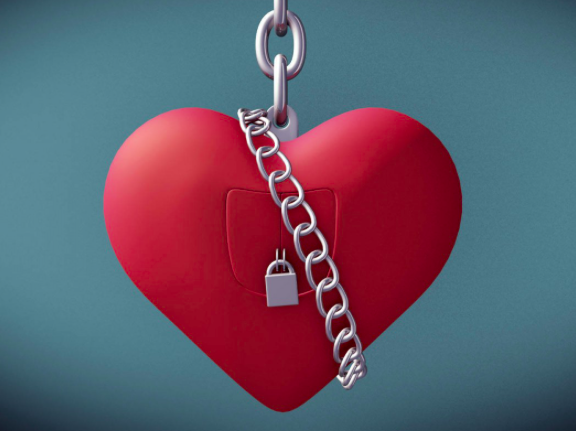 Closing our hearts appears to make us safe from slings and arrows that may come our way. 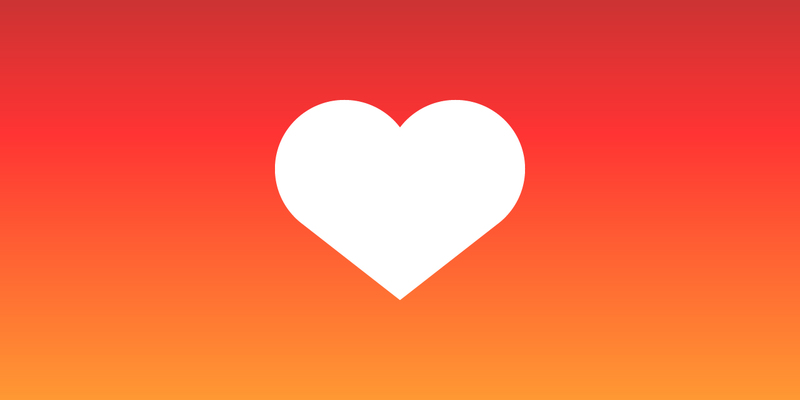 Valentine’s Day is associated, in western culture, with Romantic Love. For many people, this Wednesday will be fraught with heightened sensitivity to the love that they perceive coming from their lover’s “heart”. The problem is that hearts open and close, and not always at a convenient time. 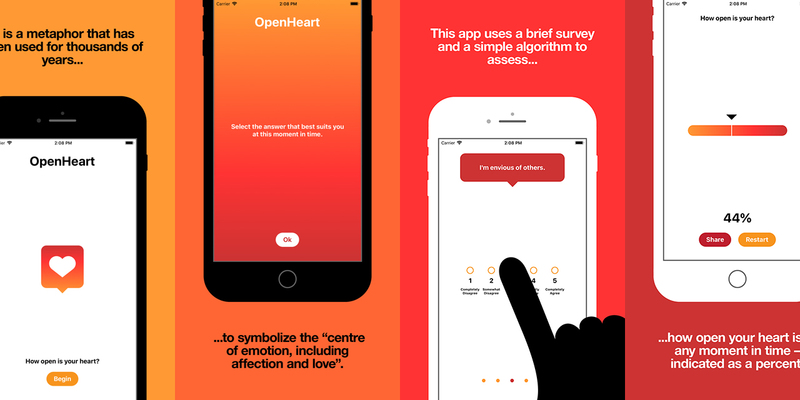 We’re excited to announce the launch of The OpenHeart App for iPhone. “Heart” is a metaphor that has been used for thousands of years to symbolize the “centre of emotion, including affection and love”.